Tokyo Tom reinvents classic designs with a touch of vintage that is inspiring for any wardrobe. The combination of acetate and metal gives a weightless look and feel so you can wear these all day long without any restrictions. 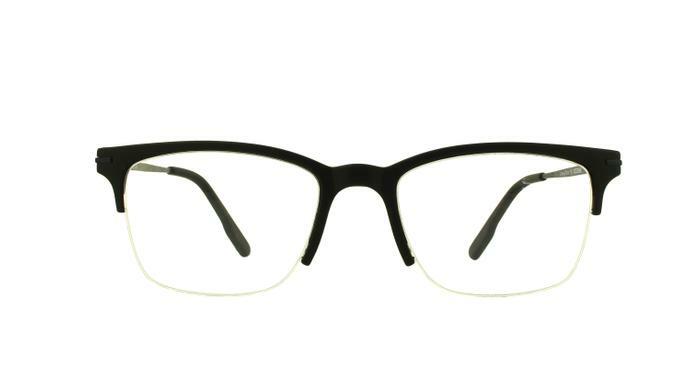 The semi-rimmed look is both simple and sophisticated for any style. Looks good with plenty of style. Fits well and is a light pair. Like the semi-rimless look.